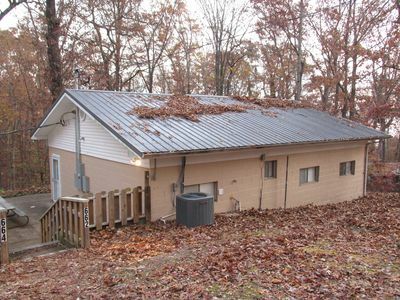 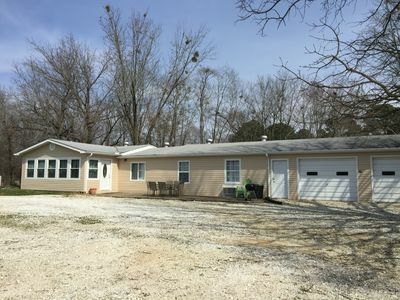 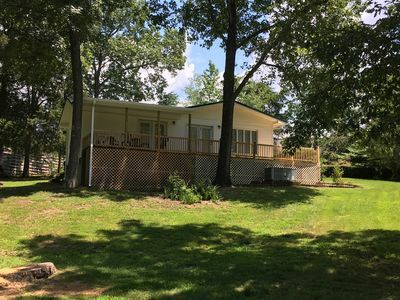 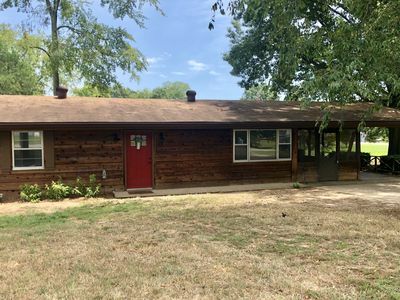 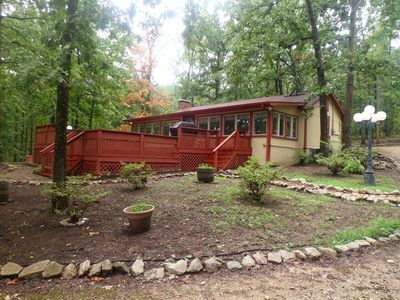 Lake House 3 bedroom/3 full bathrooms (handicap accessible) on 5 acres located south of Paris Landing Tn, KY Lake on the Big Sandy River. 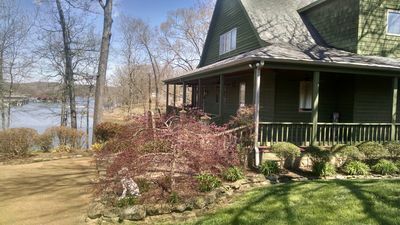 Ky Lake is world famous for its excellent Crappie and Bass fishing and water activities. 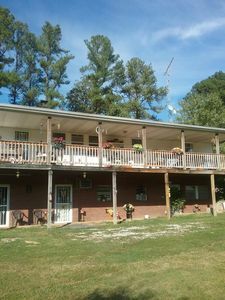 The property is located in a quiet country setting with all the features of home that sleeps up to 12 persons and plenty of room for family holiday's. 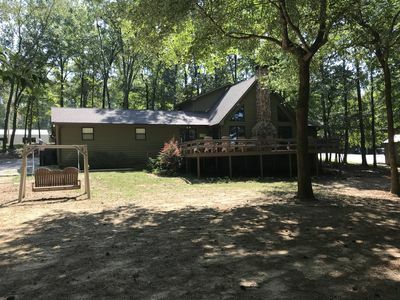 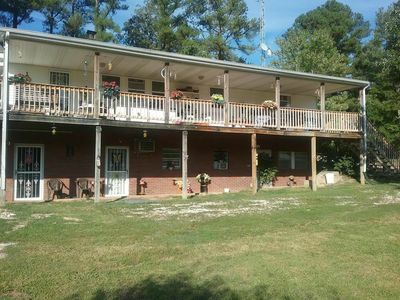 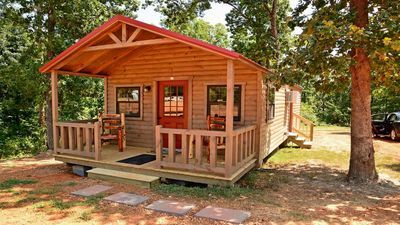 You can relax on two large screened in porches and watch deer and turkey while enjoying your morning coffee or take a stroll down to the water located at the end of the property about 100 yards. 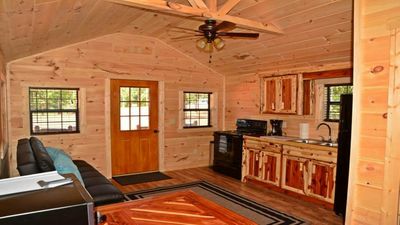 Fully equiped kitchen, all linens furnished. 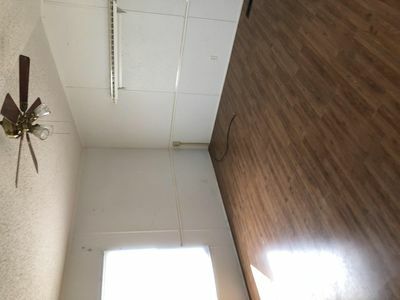 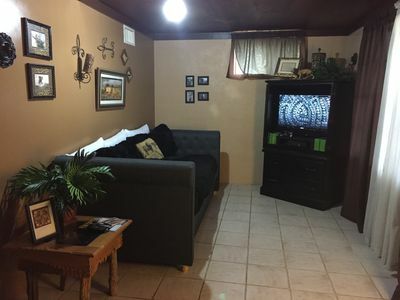 Newly installed hardwood flooring and WI-FI included. 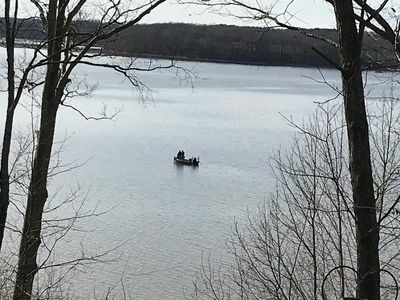 Multiple launching ramps are located with 5 minutes of the property so getting in and out of the water are a breeze. 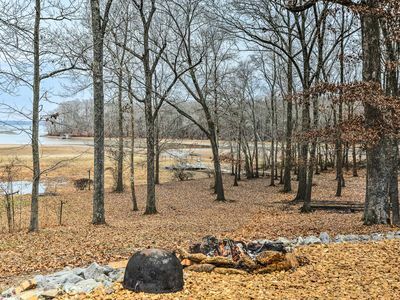 With plenty of parking for multiple boats you never have to unhook your boat while battery charging and fish cleaning stations are located on the property. 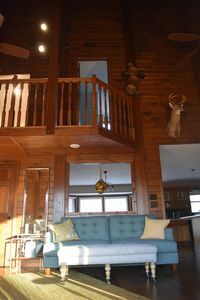 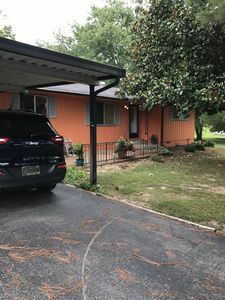 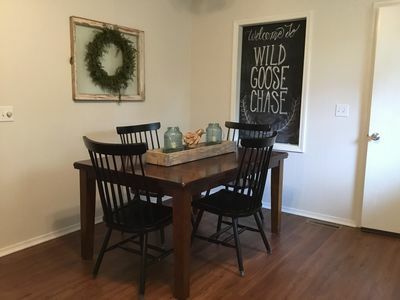 The lake house has a warm family feeling that is just like home complete with all new furniture and the necessities provided to make your vacation memorable. 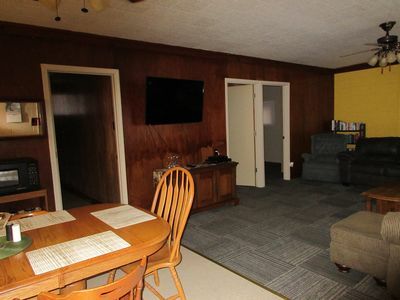 All you need to bring is your food and toileties. 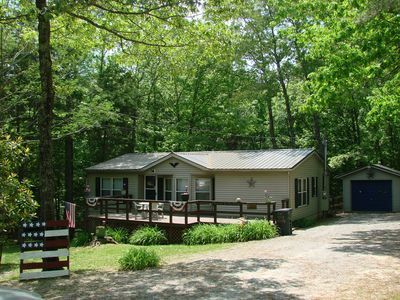 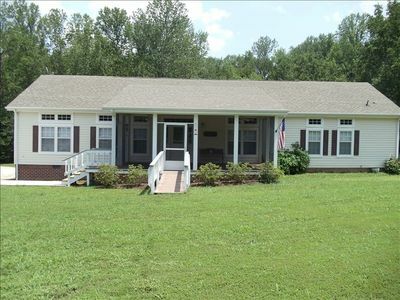 Beautiful home on the Big Sandy River just waiting for you to enjoy!